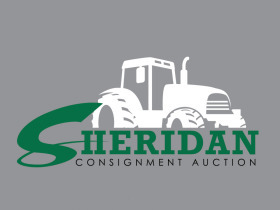 February Consignment Sale | Sheridan Realty & Auction Co.
We are currently accepting items for the February Consignment Sale!  This auction will feature staggered ending. We will be closing 4 lots per minute beginning at 7 PM.